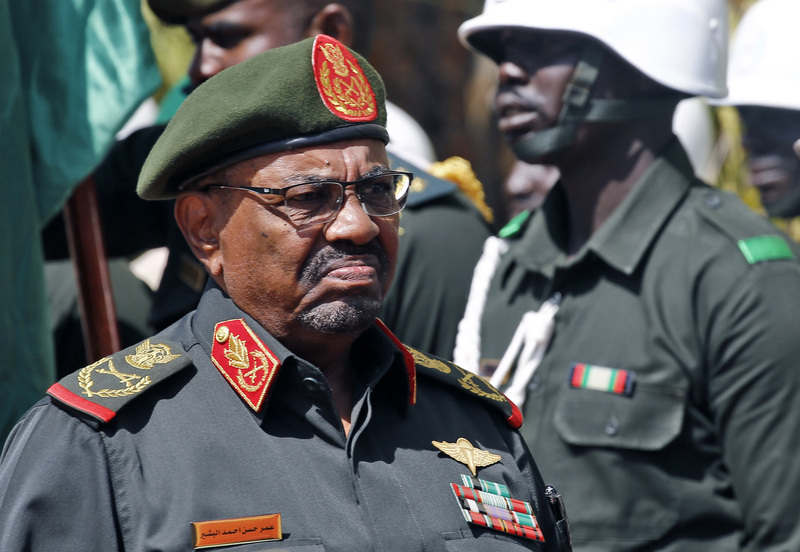 Sudan's fallen ruler, Omar al-Bashir, won many fights for three decades. He mastered the politics of UN. He overcame America and South Sudan. He triumphed over IMF and World Bank. He fought rebels, friends and enemies – and won. But at the end, he fell because of BREAD. Yes, bread - so simple and harmless- brought down one of the last surviving yoyo men of Africa.